Reviving The Fine Flavor Cocoa Industry in Trinidad & Tobago - Caribbean & Co.
Trinatario cocoa trees at farm in Tobago and opened Trinatario cocoa pod. Each of the four single-origin dark chocolate in the Trinidad & Tobago Single-Estate Chocolate Collection takes the name of the cocoa estate in Trinidad where the fine flavor cocoa beans were harvested. Below are the cocoa estate locations in Trinidad along with full tasting notes for each of the four single-origin dark chocolate included in the Trinidad & Tobago Single-Estate Chocolate Collection. Location: Established in the 1940s for research and to support the cocoa sector, the award-winning La Reunion estate with 200 hectares of land is located in Central Trinidad on the banks of the Caroni River. Dark Chocolate Tasting Notes: Green aromatic notes with sharp citric acidity and mild floral aromas. Location: Leased to the famous Cadbury Brothers Birmingham between the 1890’s and 1920’s, the Ortinola Estate which currently has 7 of its 365 acres of land actively cultivated with Trinitario cocoa trees, is located in the Northern Range, Maracas Valley Trinidad. Dark Chocolate Tasting Notes: Mellow and smooth on the palate, with tropical yellow fruit notes and subtle hay aroma. Location: One of the smaller estates at only 5 hectares of land, Aripo Estate is located in the Eastern mountains of Trinidad. Dark Chocolate Tasting Notes: Dried red fruit notes with slight bitterness linked to hazelnut and a savory finish. Location: Currently around 30 acres with plans to expand to 50 acres, Tableland Estate is located in a rural district in the county of Victoria, South Trinidad on gentle rolling plains. Chocolate Tasting Notes: Bright fruit and herbal notes with a sweet vanilla aroma and a long finish. With the differing soil and terrain at these four cocoa estates in Trinidad representing north, south, east and west of the island, it’s not surprising that each single-origin dark chocolate has a yummy but oh so unique flavor. And with 70% minimum cocoa mass, the only other ingredients added to the chocolate are caster sugar, cocoa butter, emulsifier, and soya lecithin. My personal favorite having tried them all is the single-origin fine flavor dark chocolate from the Ortinola Estate which was indeed mellow and smooth on the palate. Trinidad & Tobago Fine Cocoa Company: Trinidad & Tobago Single Estate Chocolate Collection 2017. 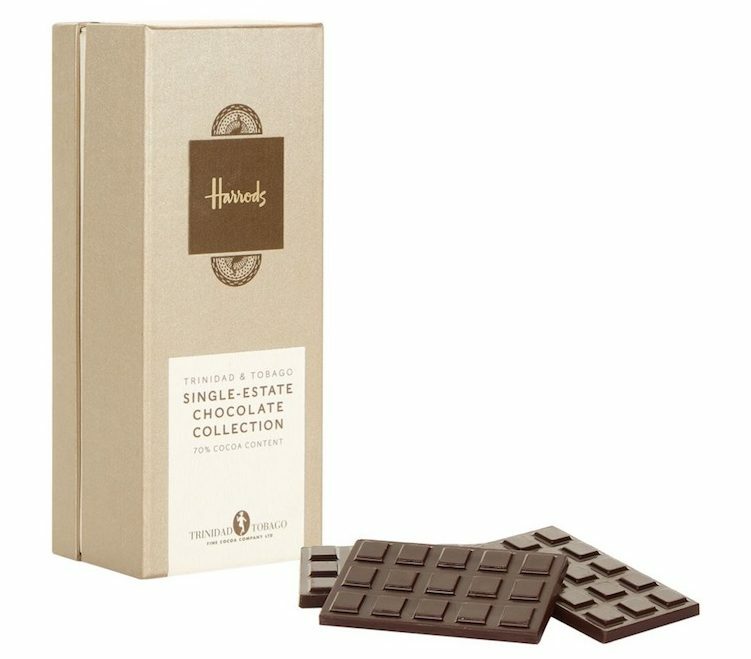 The Trinidad & Tobago Single-Estate Chocolate Collection which is available online and at Harrods department in London is a product of the Trinidad & Tobago Fine Cocoa Company. 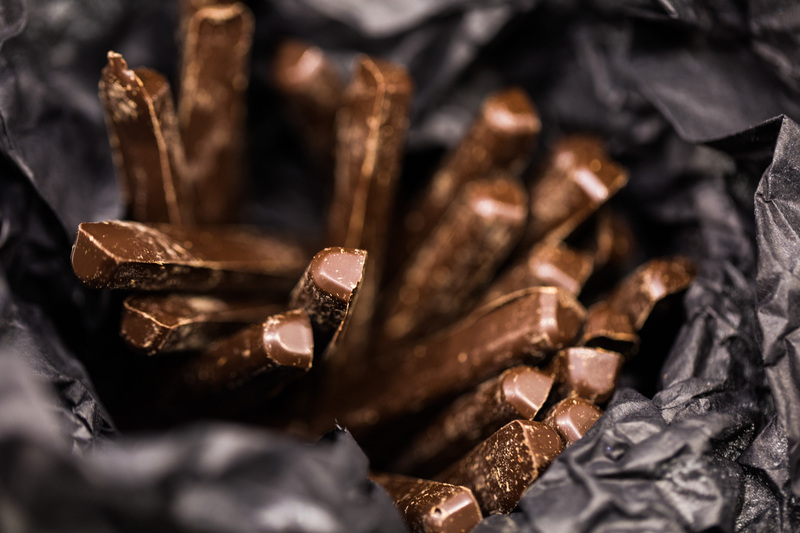 And like coffee, wine or whiskey, these fine flavor cocoa ‘bean to bar’ products have provenance, and their unique flavors can be traced back to the products’ country, region and even estate of origin. * 38% to 100% Chocolate 50g Bars: Milk Chocolate, Milk Chocolate with Guava, Dark Chocolate, Dark Chocolate with Nibs, etc. * 38% to 70% Chocolate Tins: Milk Chocolate, Milk Chocolate with Guava, Dark Chocolate, Dark Chocolate with Nibs, etc. 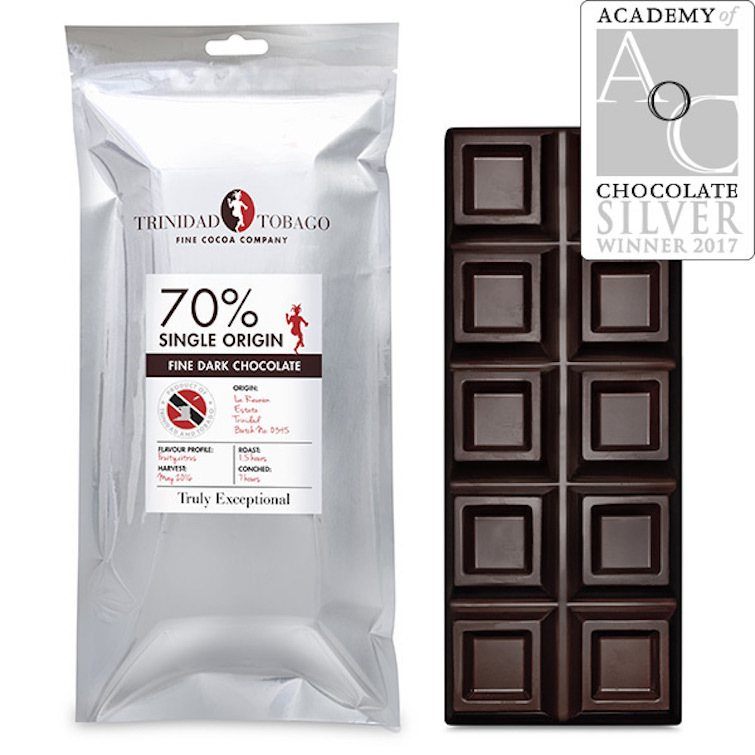 Trinidad & Tobago Fine Cocoa Company: Award-winning 70% Single Origin Fine Dark Chocolate 500g Chocolate Bar. 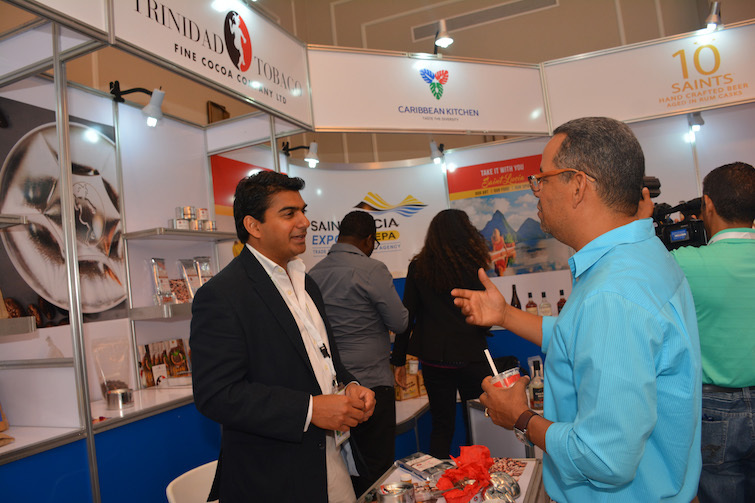 Trinidad & Tobago Fine Cocoa Company was established five years ago by Ashley Parasram but only went to market with the range of fine flavor cocoa products in September 2015. Impressively, the company which plans to add new products and flavors has already won a few awards including two 2017 Silver Awards from the prestigious Academy of Chocolate. One award was for their La Reunion 70% Single Estate Dark Chocolate ‘Bean-to-Bar’ and the other for their Steel Pan packaging. The steel pan packaging with the cocoa dancer is a nod to Trinidad who invented the steelpan as a musical instrument. The cocoa dancer is also inspired by a 5th May 1885 print of Frederick Street in Trinidad and is a nod to the traditional practice of “dancing the cocoa” which is done to polish the cocoa beans. 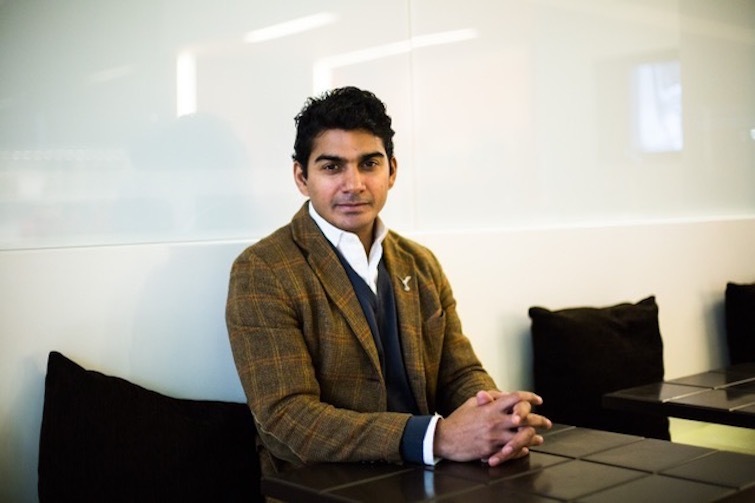 Trinidad & Tobago Fine Cocoa Company: Founder Ashley Parasram. Beyond creating fine flavor cocoa products for the high-end international market, one of the primary goals of the Trinidad & Tobago Fine Cocoa Company, is to rehabilitate the Trinidad & Tobago cocoa sector increasing production from 500 tons of cocoa each year to 1,000 tons by 2020. This goal is ambitious, but realistic with hard work as, during the early 19th century, 30,000 tons of cocoa was produced each year in Trinidad & Tobago. Also, nearby Caribbean islands like the Dominican Republic currently produce 80,000 tons of cocoa each year though only about 40% of what they export are classified as fine flavor cocoa. 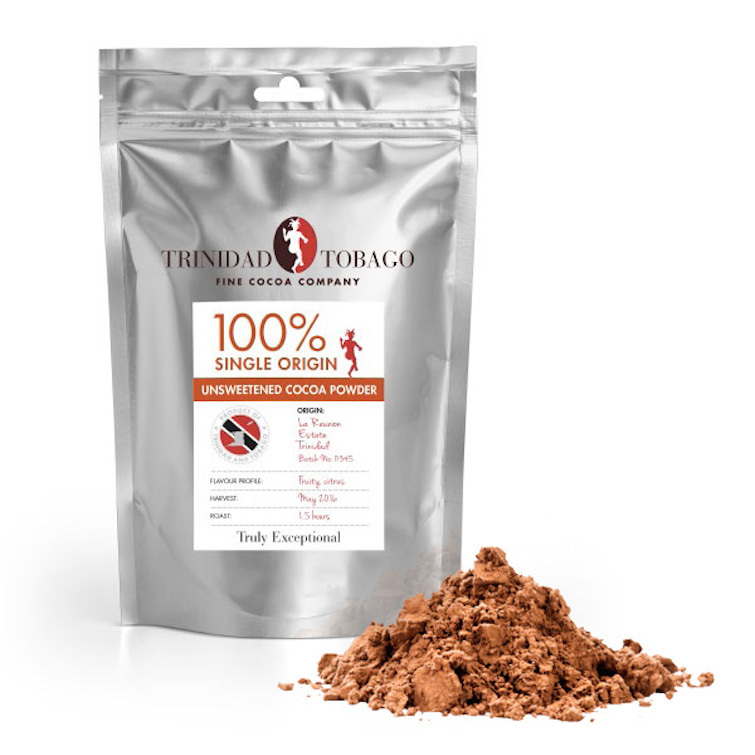 Trinidad & Tobago Fine Cocoa Company: 100% Single Origin Unsweetened Cocoa Powder. Interestingly, Parasram who was born in Trinidad & Tobago but migrated with his family to the United Kingdom as a young boy didn’t even know that cocoa existed in Trinidad & Tobago until five years ago when a friend told him that the cocoa industry was in decline. “It has been five years from when the idea came to being when a friend suggested it. But it took three years to do due diligence and develop the project and then in January 2015 we got the financing secured. 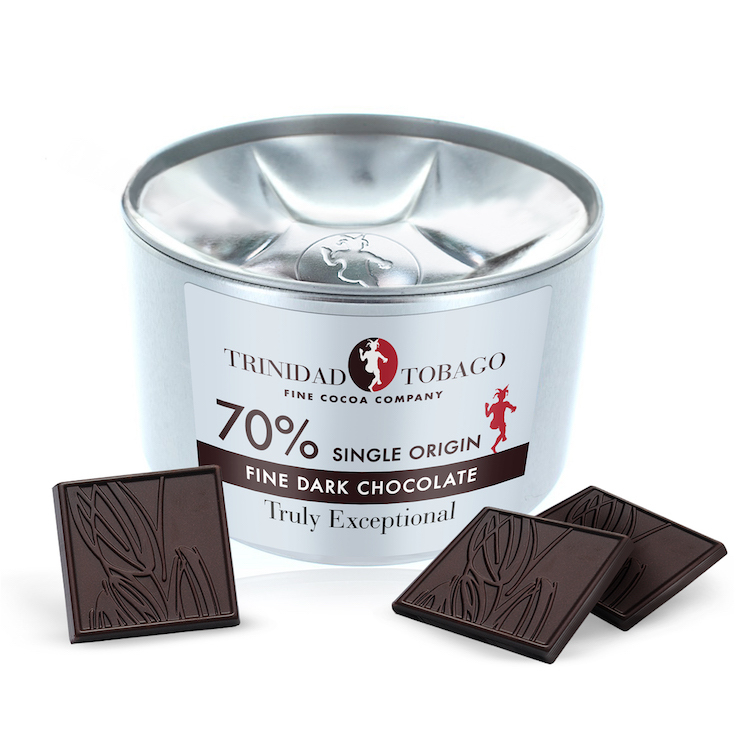 Trinidad & Tobago Fine Cocoa Company_70pc Single Origin Fine Dark Chocolate in Tin. This is no small feat considering the operational, political, cultural and institutional challenges one has to deal with while launching a business in the Caribbean. Thus, critical to Parasram’s success is support from the Trinidad & Tobago government which allowed the company to build the large-scale industrial cocoa processing facility at La Reunion Estate in exchange for sharing their learnings with other cocoa estate farmers. Currently, the Trinidad & Tobago Fine Cocoa Company works with twelve cocoa estates, but Parasram hopes to increase to twenty-five by the end of next year. 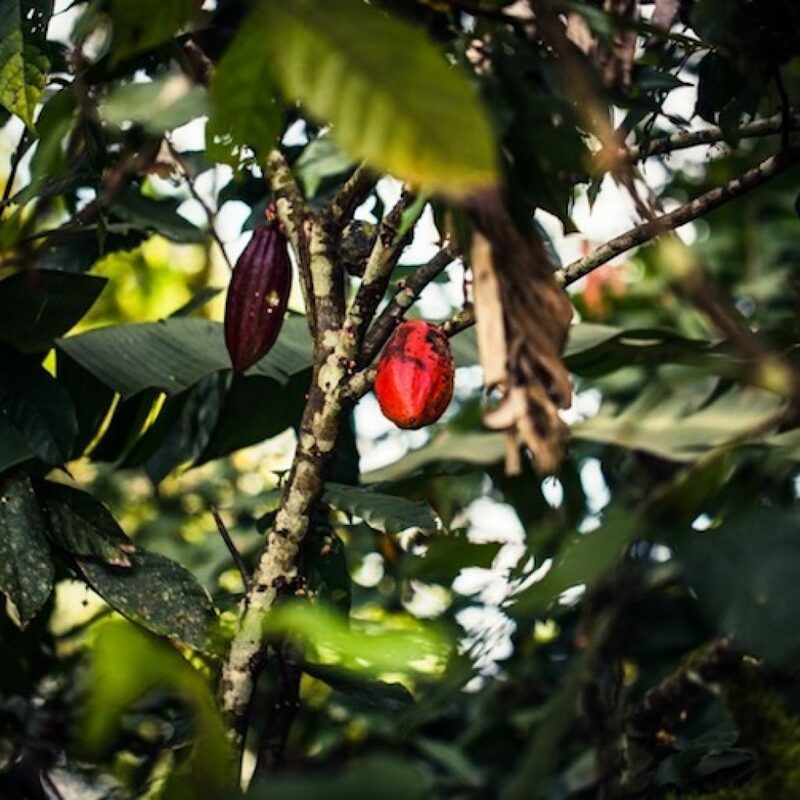 In total, there are over 1,000 cocoa estates in Trinidad, and another goal is to create a genetic bank to identify all the Trinitario cocoa trees across the island. Trinidad Fine Cocoa Company: Ashley Parasram at Agroalimentaria in the Dominican Republic. “You’ll be able to come down to Trinidad for agri-tourism, and I’ll introduce you to the grower of the chocolate you are eating. Now that is something Cadbury can’t do. Initially skeptical, I now agree after devouring a box with 16 pieces of the Trinidad & Tobago Single-Estate Chocolate Collection as the taste is indeed truly exceptional. As such, remember, these can be purchased online via Harrods. 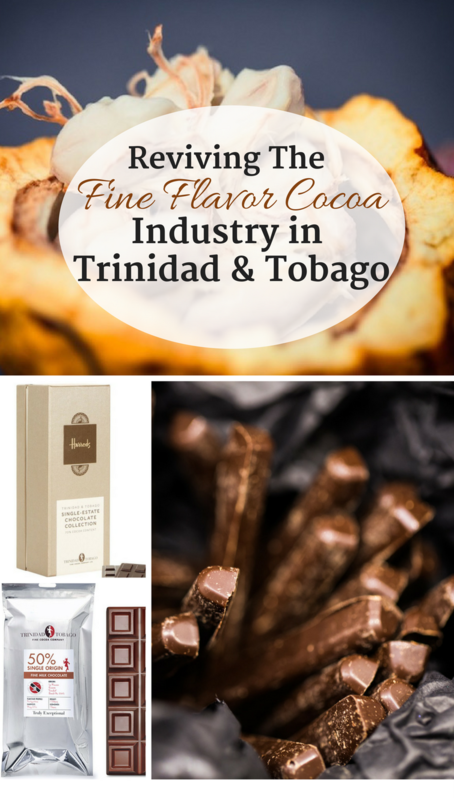 You can also consider purchasing one or more of the Trinidad & Tobago Fine Cocoa Company’s other fine flavor cocoa products online or at one of their outlet partners in Trinidad. 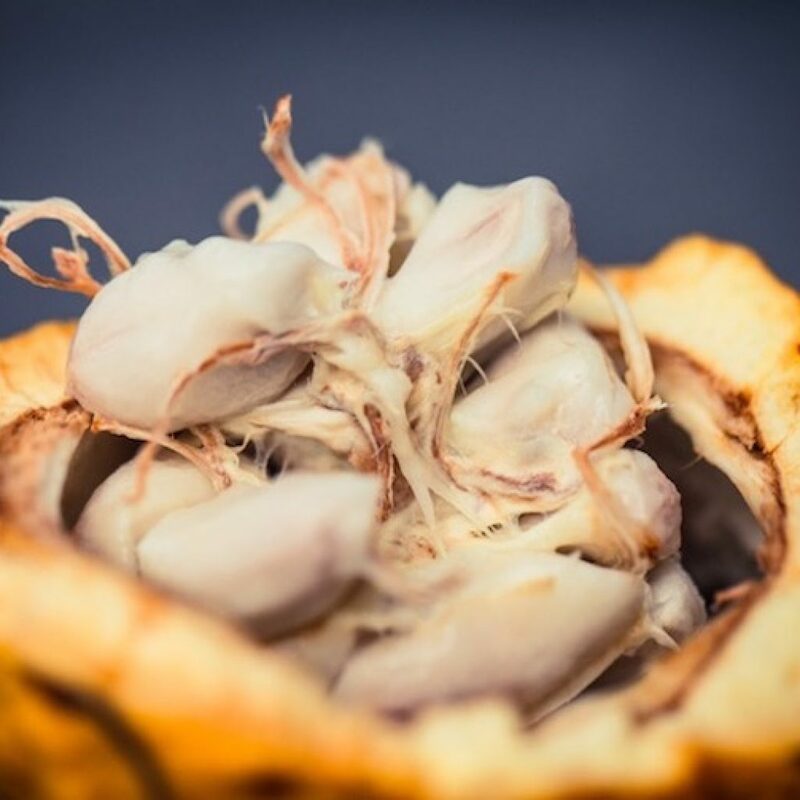 And for more information about the cocoa industry in the Caribbean, check out this article from the Caribbean Export Outlook magazine. Chocolate from the Trinidad & Tobago Fine Cocoa Company.